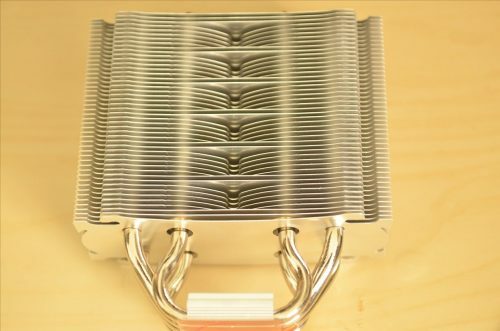 The Prime SD1484 is one of the newer CPU cooler offering by Xigmatek. The Prime SD1484 implements the Heat-pipe Direct Touch technology and promotes a new type of fan blade design that apparently allows more air to be pushed at a quieter rate. With the already saturated CPU air cooling market, we have seen fantastic performers such as the Noctua NH-D14 and Thermalright Silver Arrow dominate in terms of cooling performance so much to the point that some people believe that such performance is the limit to air cooling. How well exactly the Prime performs? Read on for the full review. The Prime is currently priced at roughly around $64.99 USD (according to newegg) and is available at all your major online retailers I believe. In Singapore, the SRP is $79 SGD and is available at most of your local hardware retailers. 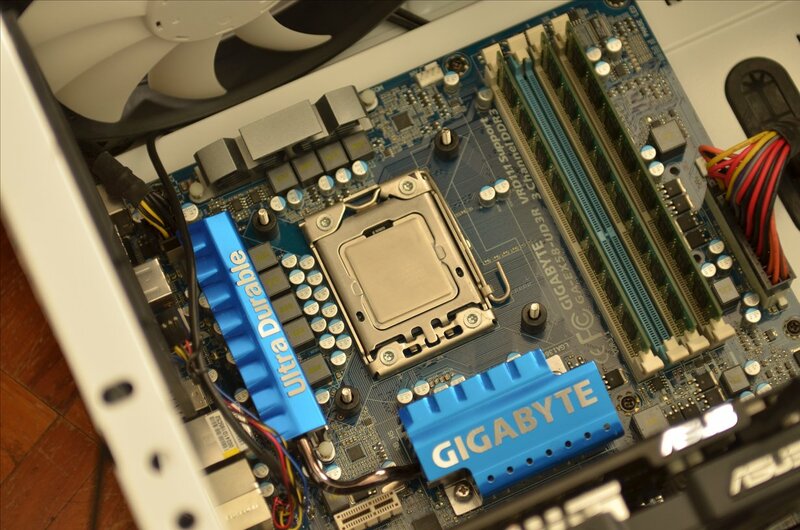 For more details of the fan that is provided with the CPU cooler, read my review of the Xigmatek XAF 140mm Fan Series. They are pretty good fans in the tests I’ve done. This cooler supports all Intel LGA 775/1155/1156/1366 sockets as well as AMD AM2/AM3 sockets. Like all my latest few reviews, I’m leaning more towards an approach of combining both videos and written text together hopefully to provide a more entertaining and informative experience. So yeah if you’re more into hearing someone speaking to you rather than reading, go ahead and watch the video. Oh and of course you can watch it for the unboxing too. You then insert it to the back of your motherboard with the screws protruding out. You then secure the backing plate by slipping in the stand offs. 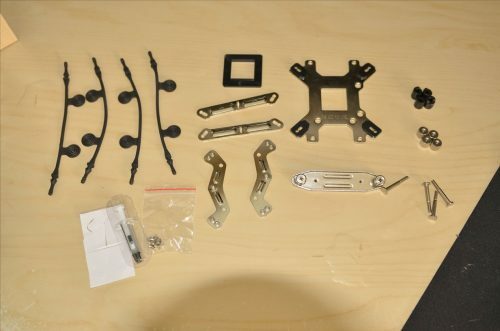 The lower half of the mounting system is then placed and secured by tightening the nuts. 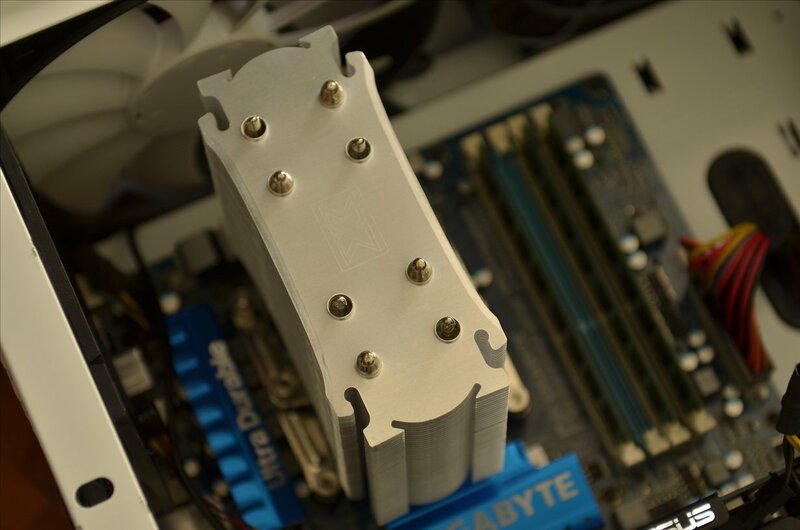 You then apply your thermal compound and the cooler is placed on the CPU. The cross bar then goes across the heatsink and is secured into the lower half of the mounting system by tightening the screws at both ends of the cross bow. 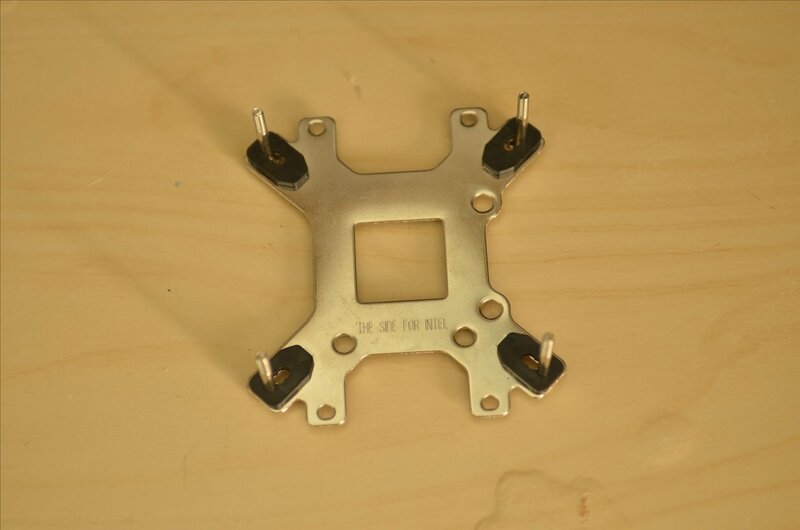 Using the rubber mounts, you then hook on the fan. Overall the installation process was simple and easy to perform. The rubber fan mounts work surprisingly well. However, working within the case proved to be quite a difficult task especially when mounting a push pull config. There simply wasn’t enough room but with some improvisations it still can be done. From using the rubber fan mounts, I felt that they were surprisingly well built and probably could last for quite some time. 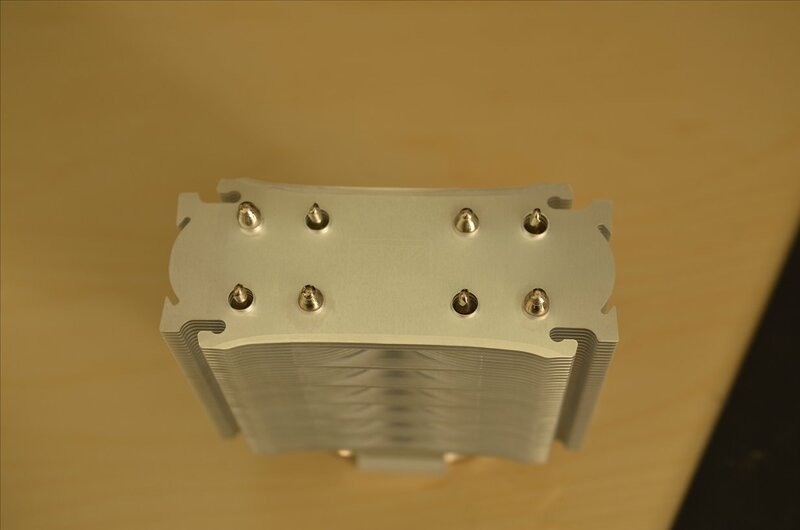 It should be able to take the heat from the heatsink without the rubber degrading quickly. Testing procedures are as follow. The system is left idle at the desktop for roughly 20 minutes and temperatures are recorded (idle temps). I will then run it at full load with Prime95 small FFT test for 30 minutes and the temperature will be recorded (load temps). The room temperature is recorded using a room thermometer and is kept as constant as far possible throughout the running of the test. There are two levels tested mainly the stock settings and a mild overclock of 3.6GHz. All temps recorded are with Real Temp. The temperature reading from all 4 cores are recorded and averaged. This will then be subtracted by the ambience temperature to give the delta temperatures as seen in the graph below. Each of the coolers are tested in both a push and push-pull configuration. The fans used for each coolers are kept constant namely the Xigmatek XAF 140mm fans. The performance of the Prime is well, average for its price I guess. In stock settings the Megahalems shine tremendously but considering the price you pay for and the lack of fans it provide, it might just be in a different market as compared to the Prime. As for comparing the Prime to the Havik 140, they certainly do have very similar performances. 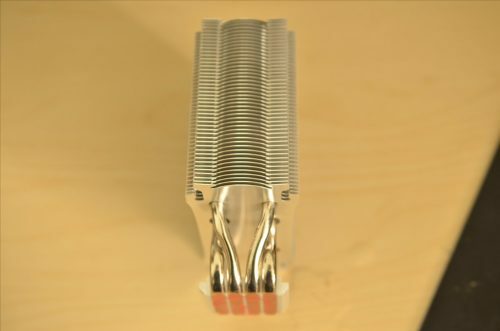 This comes with no surprise with both heatsinks so seemingly similar (and yes the stock fans provided for the Havik 140 are the Xigmatek XAF fan series). Nevertheless, it does seem to perform relatively well just losing out to the Megalems by roughly 2°C when OCed. 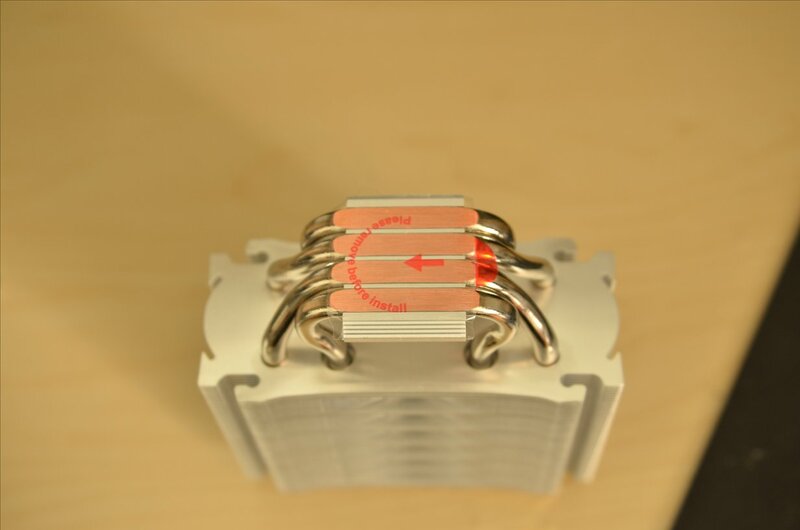 By investing in a push-pull configuration, you can certainly shave off a few degree Celsius. The Xigmatek Prime SD1484 does what most CPU coolers in the market already do. Perhaps what stands out most is how well the stock fans perform both in terms of being a heatsink fan as well as the quiet operation at which it does its job. 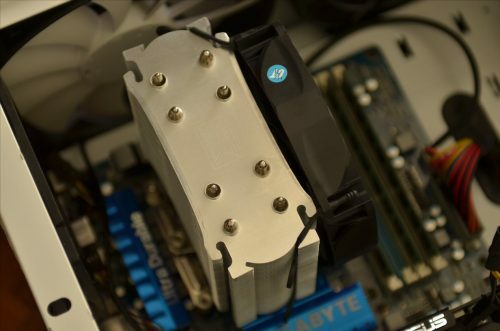 The very problem however lies in the fact that with the cooler so similar if not almost identical with NZXT’s first ever CPU cooler, Havik 140, the price point of $64.99 [$79 SGD] (Prime) compared to $67.99 [$98 SGD] (Havik 140) does not seem to be justified. In fact, the Havik 140 comes with 2 fans as compared to the 1 given by Xigmatek. Overall, the Xigmatek Prime SD1484 is a decent enough CPU cooler by itself. However, considering all the other options and competition lying around, it sadly falls short both in terms of price and performance to its competitors. Great stock fan provided. Basically the Xigmatek XAF series of fans are fantastic. Stock fans are PWM fans. Stock fan not sleeved. Why Xigmatek? Why? Many other similar priced coolers that perform almost similar if not better. Excellent article. І am experiencing ѕome of these issues as well..